In September 1939, when German forces were running riot across Poland, Wehrmacht soldier Kurt Baer was serving in a supply unit far from the action. As he followed the frontline through central Poland, he spent some of his time taking photographs of the results of Germany’s blitzkrieg campaign. Sometimes this would be of a building in Warsaw damaged by Luftwaffe handiwork, sometimes it would be group of desperate internal refugees seeking safety in the capital, and sometimes it would be a street scene of life under the newly imposed occupation. 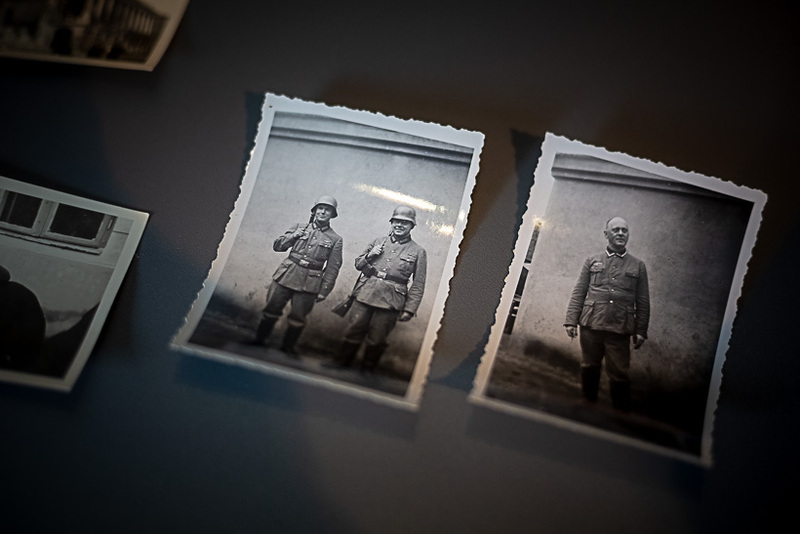 Now, his collection of 134 photos has been donated to the Warsaw Rising Museum by two Germans, Margarete Schicht and Emanuel Kolb, who looked after the daughter of Kurt Baer in her old age. After the daughter’s death, the pair were sorting through her possessions when they came across a collection of wartime photographs. 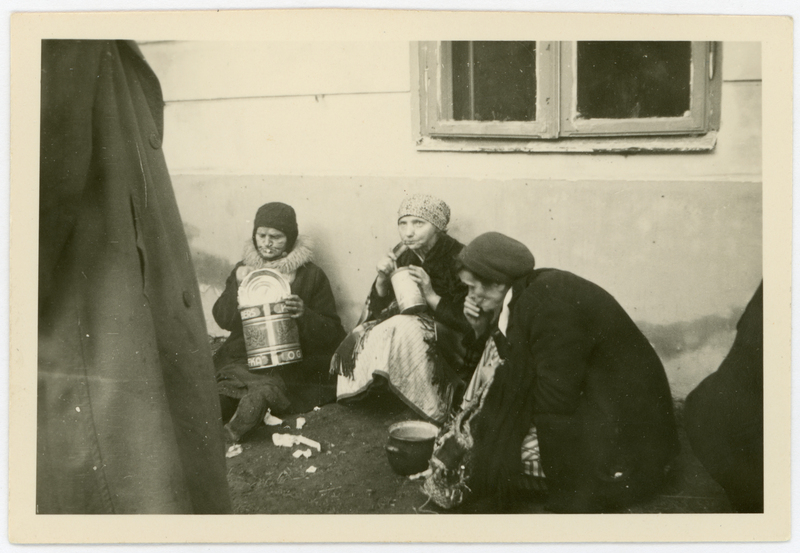 The photos are certainly not in the same category as others taken by German soldiers that show the humiliation and degradation of Poles and especially Jews. However, they are still shocking as Baer and his army colleagues, well-fed and self-satisfied, appear to be enjoying their trip across Poland, while at the same time the initial wave of German terror was washing across the country. The collection of photos printed on 6x9 cm crenelated photographic paper typical of the era is important in several regards. “Very often we know absolutely nothing about the authors of photos like these, they are simple anonymous German soldiers. But in this case we have some information, though not much,” Mączewski said. Then 39 years old, Kurt Baer was drafted into the Wehrmacht on 28 August 1939 days before it invaded Poland. He left the army a few months later in February 1940 for unknown reasons. Before the war he was a jeweller. He died in 1945, though the cause is unknown. 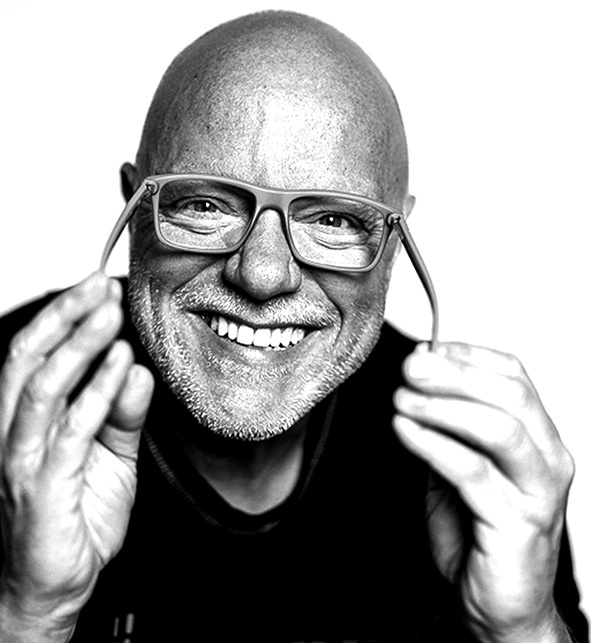 The photos are also important as they constitute a collection taken by a single photographer. According to Mączewski: “Photos of wartime Poland from Germany are often put up for sale on Ebay individually, even if they were originally part of a set or an album. As Mączewski, wearing special white gloves, carefully removes several photos from their acid-free envelopes, the scenes that are revealed are fascinating and grotesque in equal measure. Several show Baer and his chums gloating in front of buildings damaged during the siege of Warsaw. “This is typical of wartime photographs made by German soldiers. They often wanted to record how effective their army was,” Mączewski added. 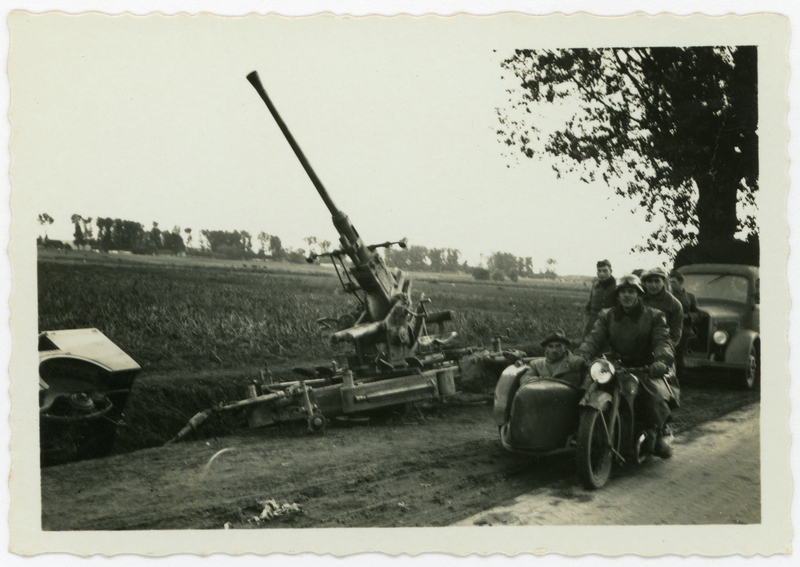 In a similar vein, one shot shows a damaged Polish anti-aircraft gun at the side of the road, which Baer probably took as he whizzed past on an open military vehicle. Mączewski, who also runs the well-known interactive map of pre-war and virtual museum warszawa1939.pl, revealed that he has recently received confirmation that the photo was taken nearby Łowicz, in Mazowsze. 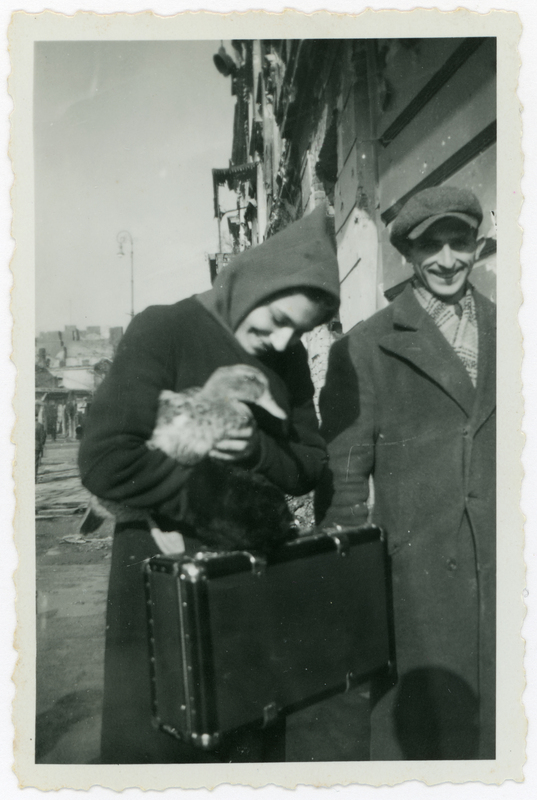 Another poignant image shows a Polish woman on Plac Grzybowski in Warsaw holding a live duck under arm. While two others show a group of internal refugees resting next to the fire station on Chłodna street in Warsaw. One woman appears to be eating from a large can of pickles. “These photos are significant because they show Warsaw and other parts of Poland in the first days after the invasion of September 1939. They show damage and destruction which was overshadowed by later events in the war,” Mączewski said, referring to the destruction of the Northern Jewish district of Warsaw after the Ghetto Uprising in 1943 and the purposeful destruction of Warsaw after the failed Warsaw Uprising of 1944. 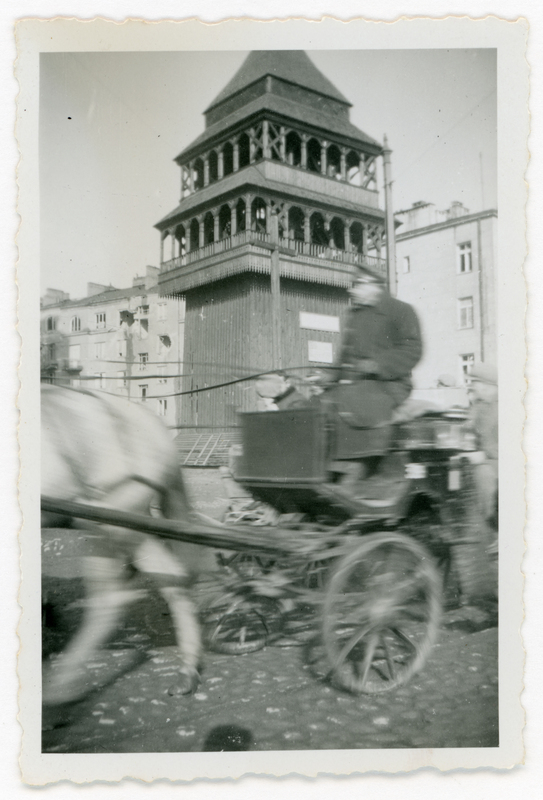 It is not known whether Baer was aware of what specific buildings he was photographing, but his exposures form a catalogue of many of Warsaw’s most important pre-war buildings. This includes the Lubomirski Palace, which still stands on Plac Żelaznej Bramy; the former stock exchange building on Królewska street; and the wooden bell tower that used to stand next to the church on Plac Narutowicza. 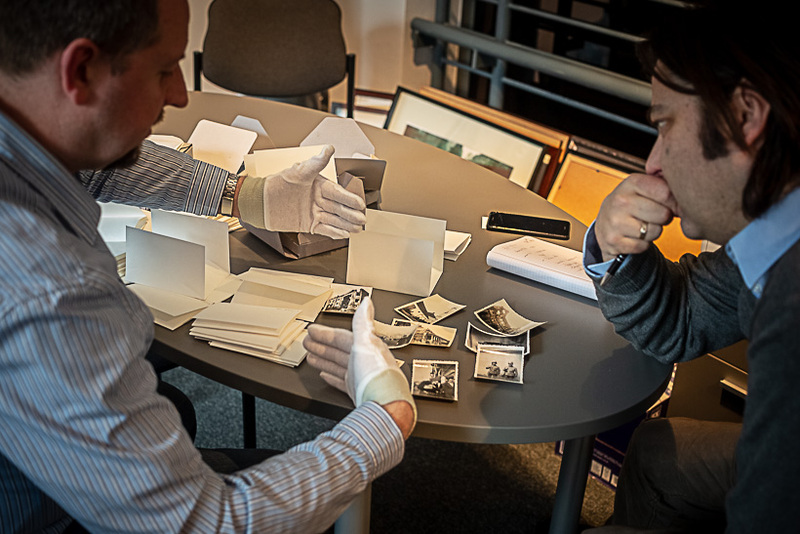 The Baer collection is the latest in a long line of acquisitions and donations to the museum’s iconography and photography department. 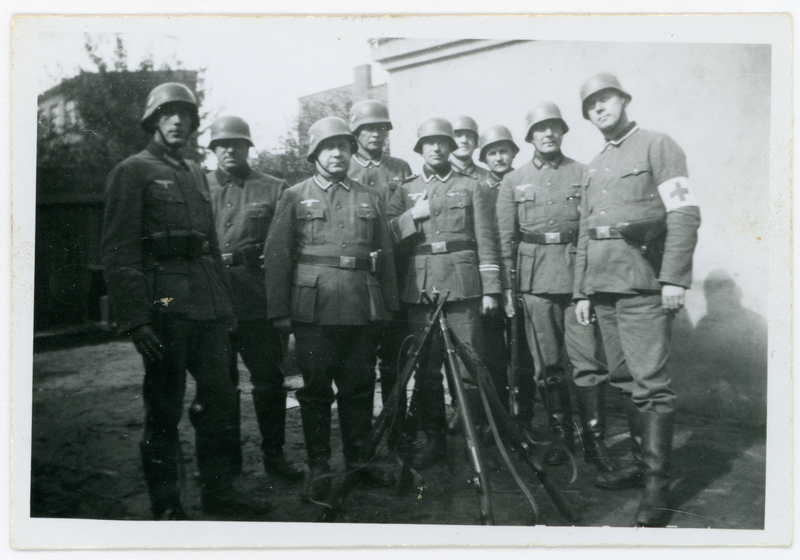 “We search auction sites in Germany regularly for photographs of interest to us, not just of the Uprising itself but also of the context in which it took place, I mean the occupation in Warsaw. “As for this collection, we plan to show the photos in a special gallery on the museum’s website later this year,” Mączewski explained.